Home » » Skye Bank’s Corporate Governance Failures; Bridge Bank Solutions | Eseoghene Palmer Esq. Skye Bank’s Corporate Governance Failures; Bridge Bank Solutions | Eseoghene Palmer Esq. On the 21st of September, 2018 it was announced that the banking license of Skye Bank Plc has been revoked by the regulatory institution, the Central Bank of Nigeria (CBN). This action spurns from the long term indebtedness of Skye Bank, its permanent presence at the debt margin on the CBN index reports and the near prophetic collapse of the finance house in absence of continuous hand-out’s from the CBN. According to the CBN the decision to revoke the license of Skye Bank was after examinations and forensic audit of the bank, in line with Section 33 BOFIA, which revealed the shareholder’s failure to recapitalize the bank in light of its considerable liabilities. Essentially, the focus of the action from CBN was to save depositors funds and to ensure that the company continues to be a ‘going concern’. Additionally, a compulsory winding up and liquidation of the company shall inescapably lead to a massive loss in jobs and a downturn effect in the labor market. Bridge banking is a solution adopted by the CBN to tackle this Skye Bank-Saga. A bridge bank, simply put, is a bank appointed by a regulatory institution to hold the assets and liabilities of another bank (which is usually at a deregulated and insolvent state) for the purpose of cushioning the effect of liquidation and dissolution of the failed bank. A bridge bank is charged with the function of maintaining the operations of the defunct bank until such bank is solvent or acquired by another company licensed for banking or other financial activities. Essentially, the ultimate job of a bridge bank is to provide seamless transition from an insolvent state to continued banking operations to successful acquisition. It is a temporary setup and one insured by a ‘deposit insurance’ organization or regulator in order to avoid system risks. 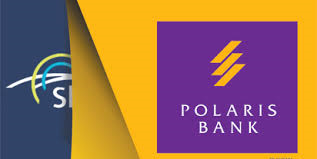 Polaris Bank, being a newly licensed bank, was appointed by the CBN to act as bridge bank with insurance backing from the Nigerian Deposit Insurance Commission (NDIC). In this temporary take-over, a fresh N786 billion soft and long term loan has been injected to give Polaris fine underpinning, with a single digit interest rate. This is in an attempt to cushion the effect of the take-over, especially as Polaris in itself is not a buoyant financial institution to speak of. It must be understood that the NDIC is an establishment, by virtue of the NDIC Act 2006, which is responsible for insuring all deposit-taking financial institutions operating in Nigeria and assisting monetary authorities in formulating and implementing banking policy to guarantee sound banking practice and fair competition among financial institutions in Nigeria. The CBN’s frantic steps to regulate the banking sector by lifting the weights off tired and mismanaged hands of the now defunct Skye Bank is quite laudable. More so, its actions have so far tallied with the stipulations of the Banking act. For example, section 36 BOFIA Act makes a provision for risk management through the NDIC, upon the failure of a bank. Conclusively, the rescue mission embarked upon by the CBN in partnership with the NDIC is a worthy and important move by the regulatory bank. For what it’s worth, it has forestalled a huge anomaly in the Nigerian banking sector and history, and by invoking its power to promote a sound financial system and standard practice. it has saved many lives, investments and jobs. Eseoghene Palmer Esq is an associate with Adedunmade Onibokun & Co. 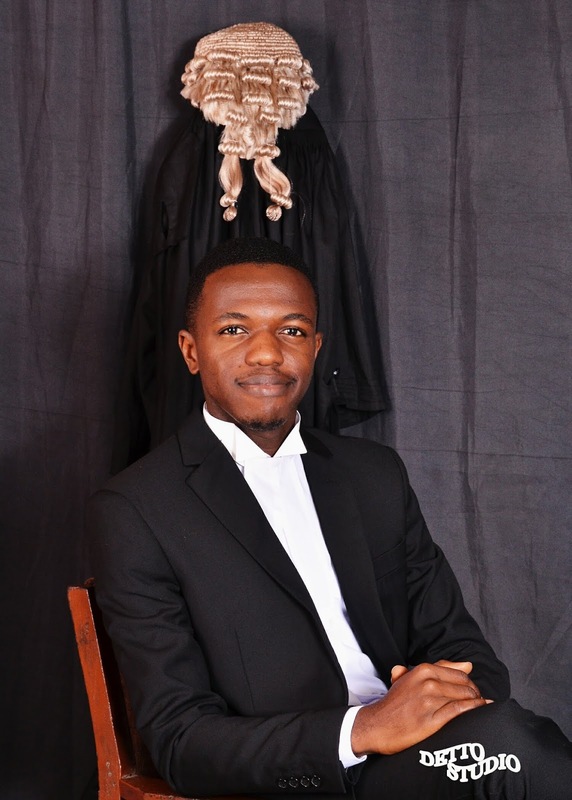 He has cultivated interest in Corporate Law, Banking and securities, Real Estate, Intellectual Property, Sports, Entertainment law and Mediation.